I’ve just updated and tweaked our COPA-Saskatoon-RAA blog to reflect COPA National’s new logo that was just unveiled in June. The new “maple leaf burst” brand identity of the Canadian Owners and Pilots Association expresses the energy, joy and freedom inherent in aviation in Canada today. Three wing forms rise from the ground and climb to new heights, expressing the underlying strength of grassroots aviation and the limitless sky. The soaring wing forms represent the three missions of COPA — ADVANCE, PROMOTE AND PRESERVE— the Canadian freedom to fly. The colours represent both past and present. The dark blue of the wing forms, taken from the classic COPA wing logo reflect the more than 60-year history of the organization, while the bright blue of the maple leaf burst, presented in a gradation, expresses the wild blue yonder and the energy of renewed purpose. 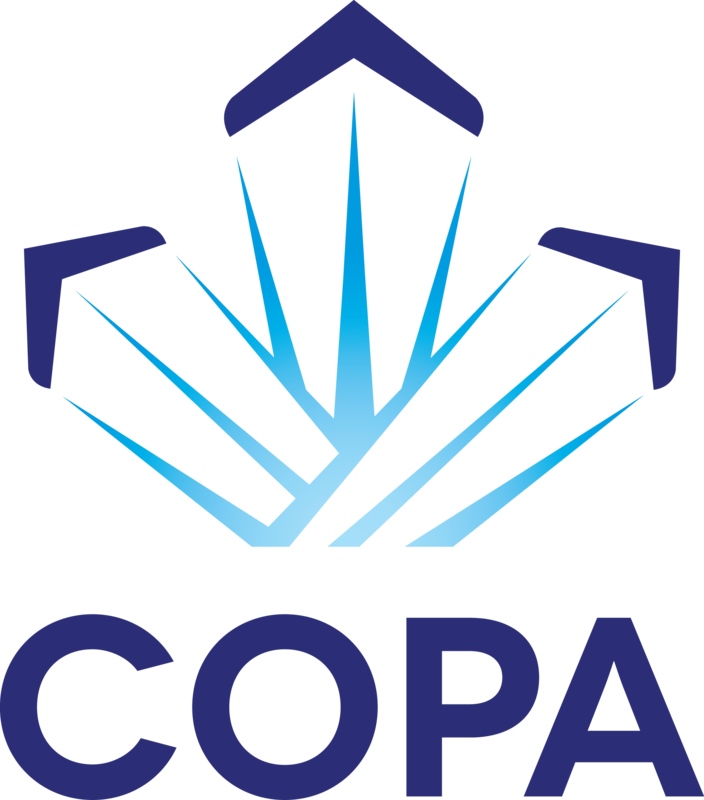 What are your thoughts on the new COPA logo?